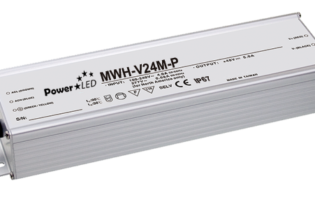 PUC-V10G is a 100.8W 24V 4.2A IP67 Rated Constant Voltage LED Lighting Power Supply with input range of 90V ~ 264VAC. 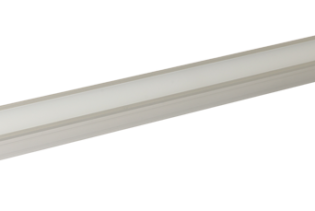 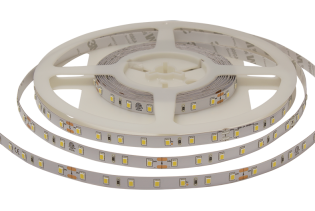 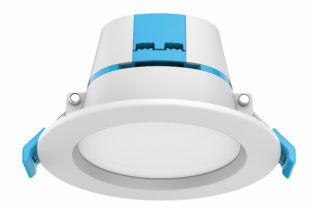 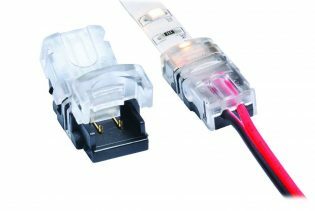 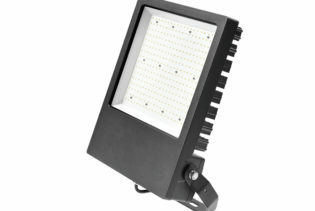 Ideal for LED lighting and moving sign applications. 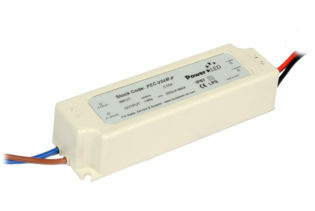 PUC-V10G is a 100.8W 24V 4.2A IP67 Rated LED Lighting Power Supply with Active PFC Function and input range of 90V ~ 264VAC. 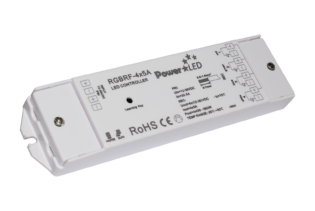 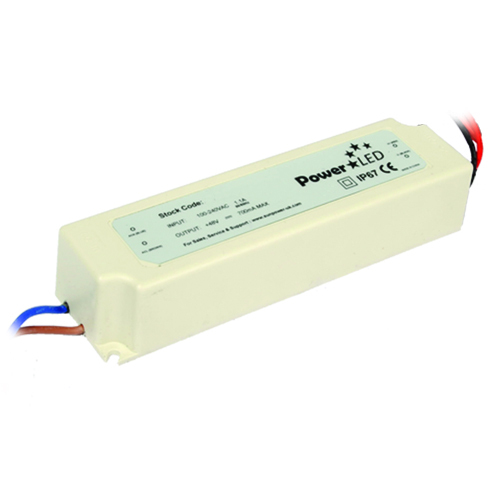 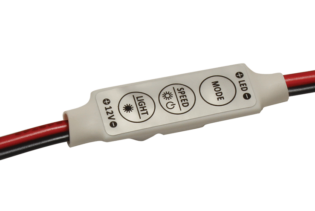 This LED lighting power supply features short circuit, over current and over voltage protections. 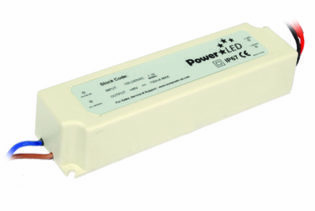 The unit also has a fully isolated case that is rated at IP67 level to protect against ingress of dust & water splashing against the enclosure from any direction.